I've been checking a few of Aaron Cohen's [@MrAaronSCohen] tracks and this is his latest, "Anyways" shot in France by César Decharme & Dijor Smith. 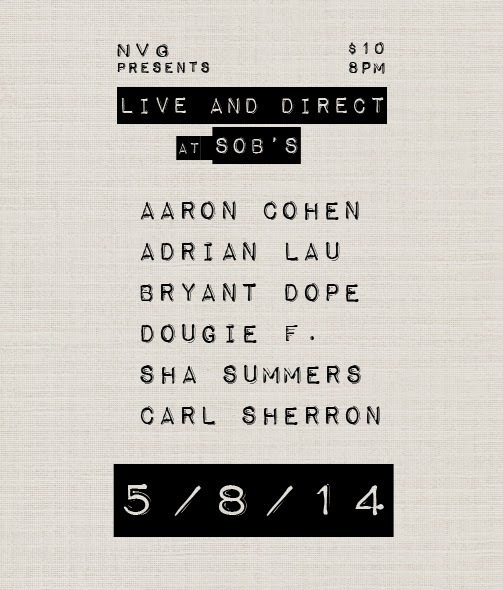 He's headlining a show at SOBs in NY May 8th. Check his mixtape, Potential Fans and get hip before the show.